Eric Scalise, Ph.D., LPC, LMFT, has 35 years of outstanding experience in administration, management, organizational development, teaching and mental health service. Along with his position as the Senior Editor for the Congressional Prayer Caucus Foundation, he serves as Chief Executive Officer for the National House of Hope, a comprehensive program for at-risk teens and families. Dr. Scalise is a Licensed Professional Counselor, a Licensed Marriage & Family Therapist, a Master Life Coach and Certified Crisis Responder. Other positions include his prior service as Vice President for Professional Development with the American Association of Christian Counselors, Department Chair and Associate Professor at Regent University’s School of Psychology & Counseling, Founder and President of Beacon Counseling & Consulting, P.C., and Eastern Regional Director for Rapha Treatment Centers. Dr. Scalise was appointed by Gov. George Allen to the Virginia Board of Counseling and reappointed by Gov. Jim Gilmore. Specialty areas include professional/pastoral stress and burnout, combat trauma and PTSD, marriage and family issues, leadership development, addictions and lay counselor training. 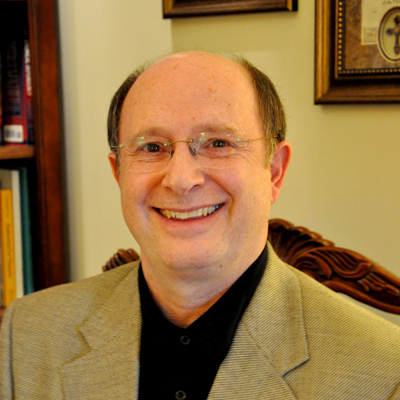 He is an author, a national and international conference speaker, and frequently consults with organizations, clinicians, ministry leaders and churches on a variety of issues. Dr. Scalise’s international background includes living in Cyprus, Singapore, Bolivia, Germany and Iceland as the son of a diplomat, and he has also provided consulting and missions work in over a dozen countries. Dr. Scalise and his wife, Donna, have twin sons who are United States Marines and combat veterans, and enjoy their three grandchildren.